Are you looking to relocate for more storage space? Require a large buffer, contingency or transit store? Need a facility to house spares or utilise for fabrication? 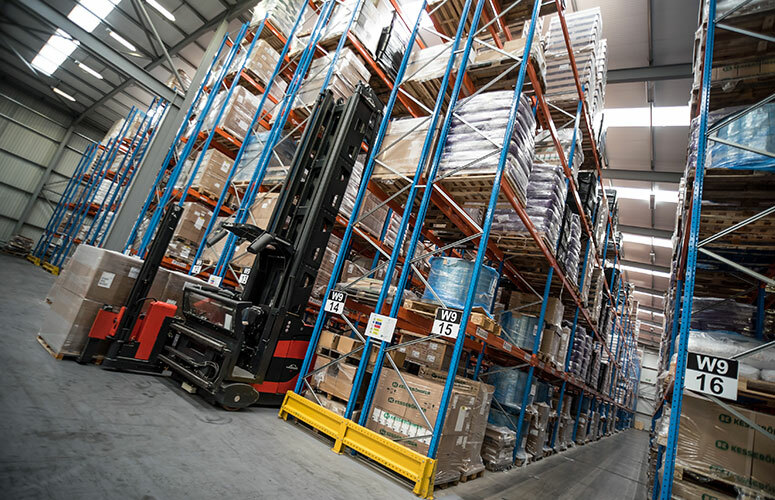 Stiller operates over 200,000 square feet (up to 20,000 pallets) of fully racked, food grade ambient warehousing. 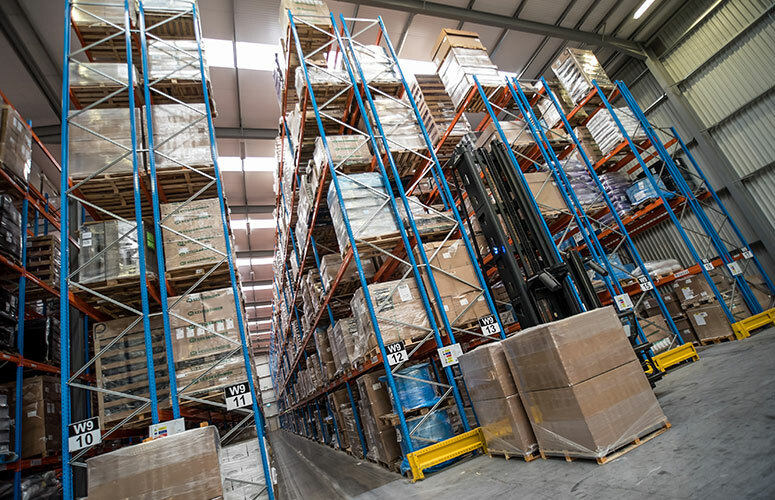 Our warehousing areas are specifically designed for palletised storage. 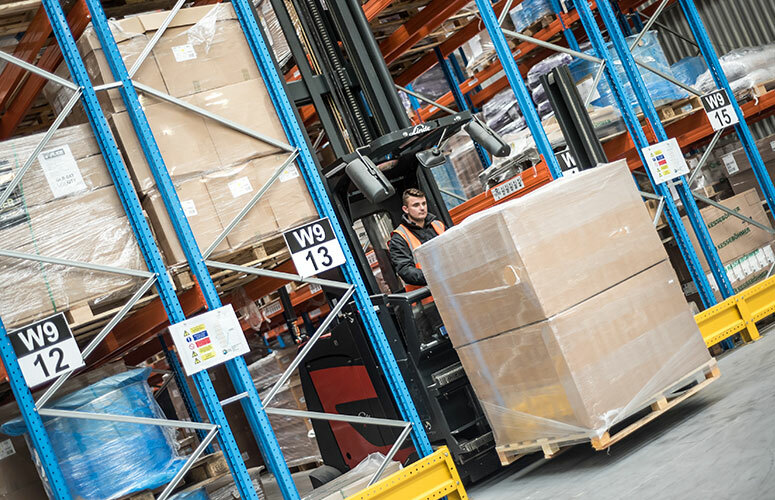 Our experts can integrate our warehousing services with distribution, utilising our extensive fleet of state-of-art vehicles. Other value-added services include labelling, order management, picking/packing and management. If you have a request for something that isn’t on this list just get in touch and let us come up with a viable solution.